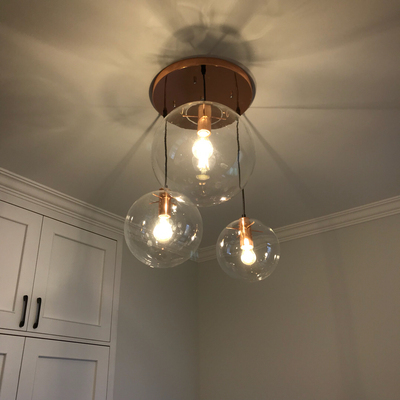 Click the button below to add the Pendant Lights Clear Glass Ball Shade Internal LED bulb to your wish list. to any room. It suits for both commercial and private interior spaces.